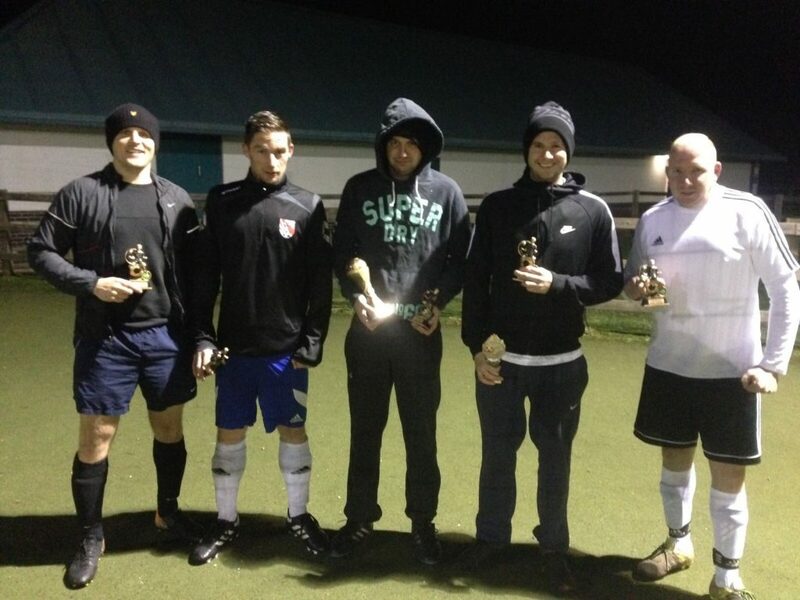 Congratulations to PREMIERSHIP Winners INTER URNAN! 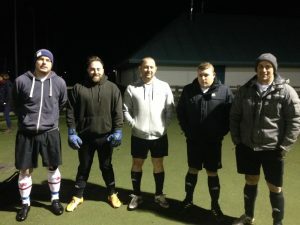 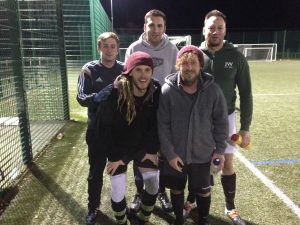 Inter Urnan capped off a fine maiden season to finish off with a big scoreline over XFC. 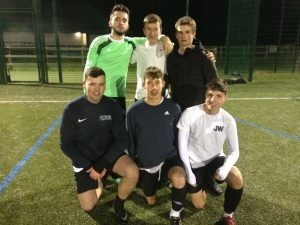 They finished with a perfect 10 wins from 10! 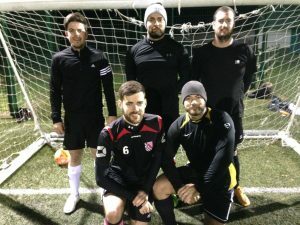 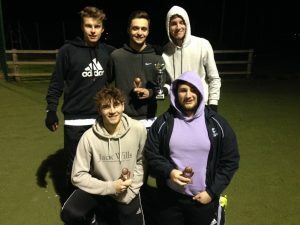 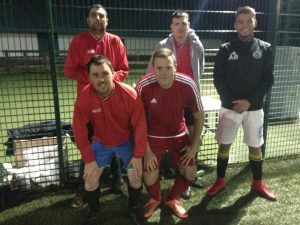 Yes Ndidi took the runners up spot with a superb victory over Verwood All Stars FC, can they go one better next season? 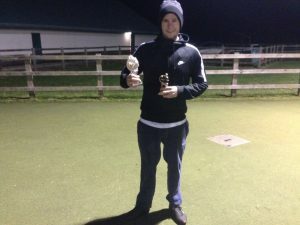 M WESBY of Inter Urnan was our Top Scorer.